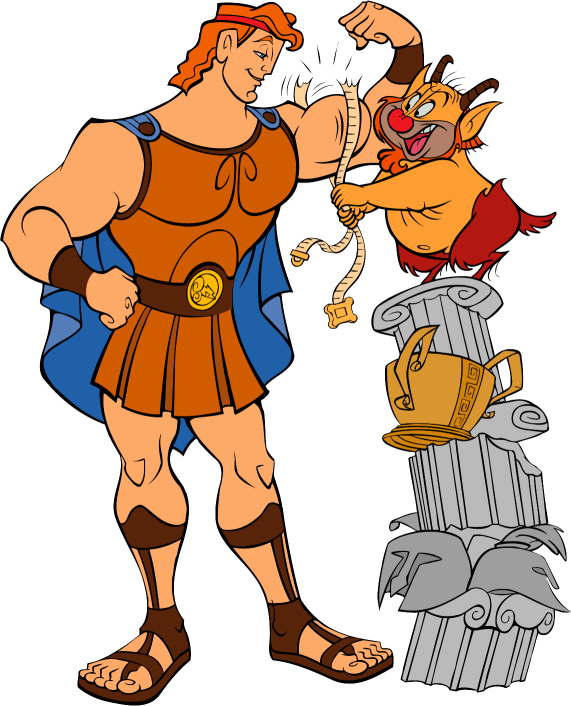 Heracles On White Royalty Free . 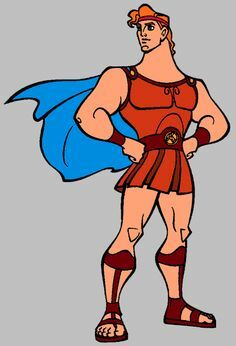 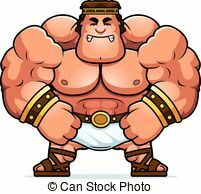 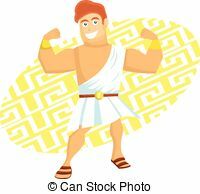 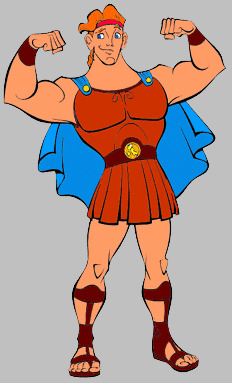 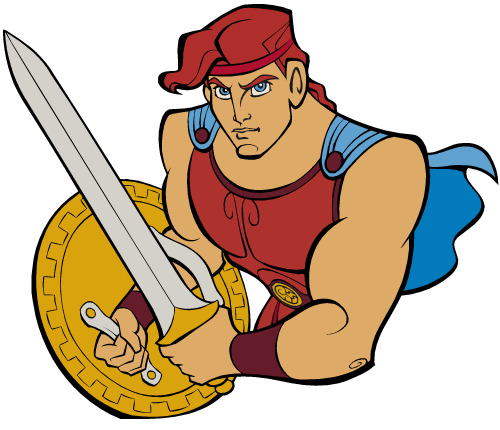 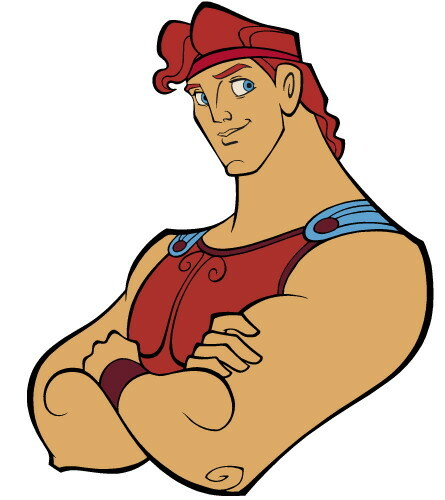 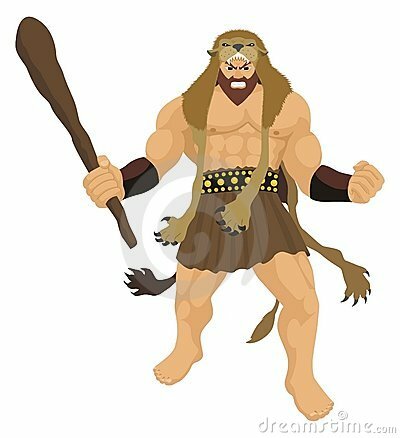 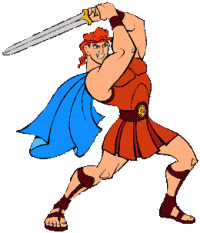 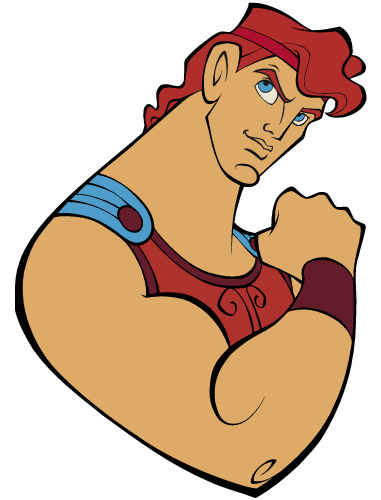 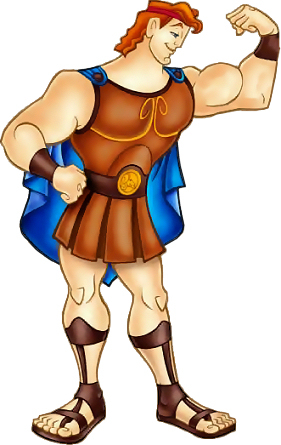 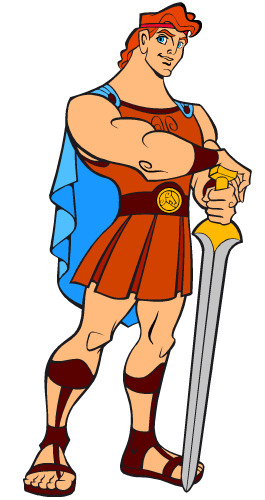 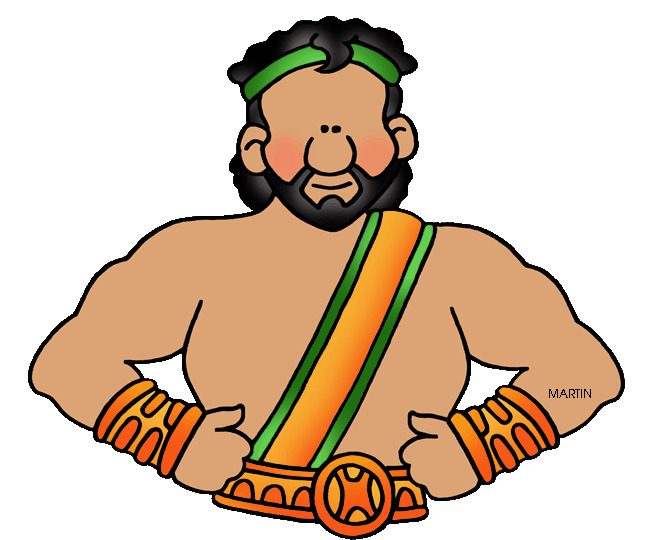 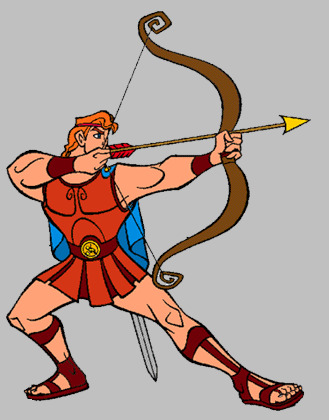 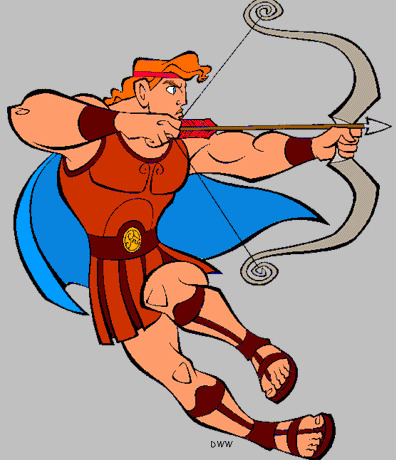 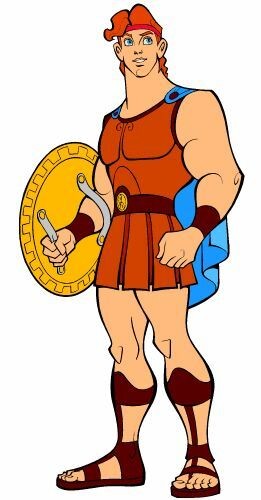 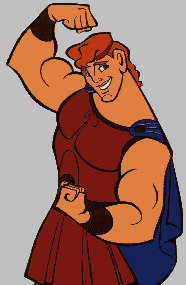 Angry Cartoon Hercules - A cartoon illustration of Hercules. 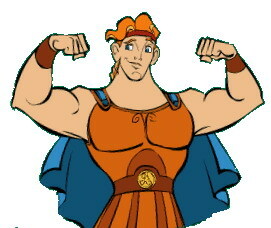 V.24.1.7 Page loaded in 0.13769 seconds.